This is another classic story. I'm thankful that this is a season giving. 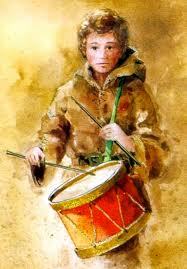 Enjoy The Little Drummer Boy.